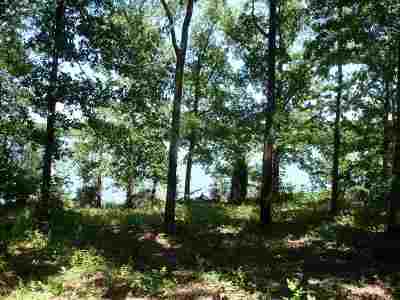 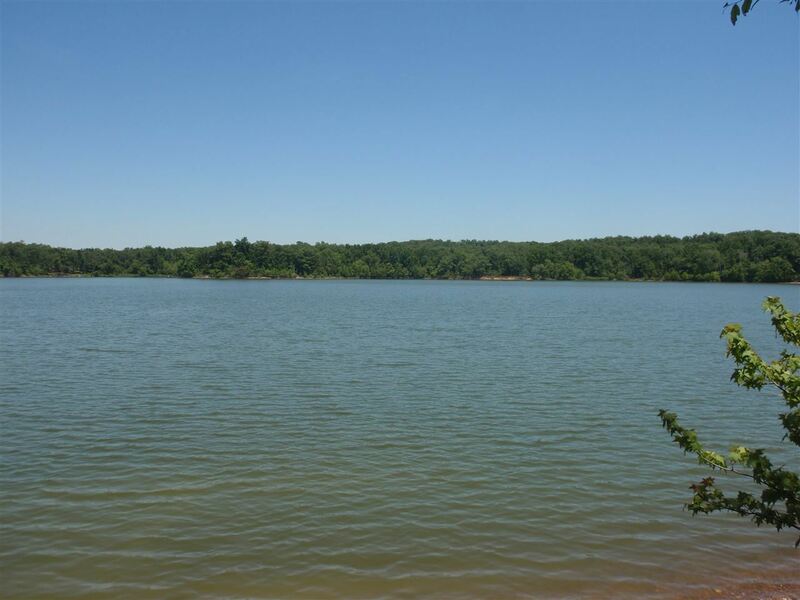 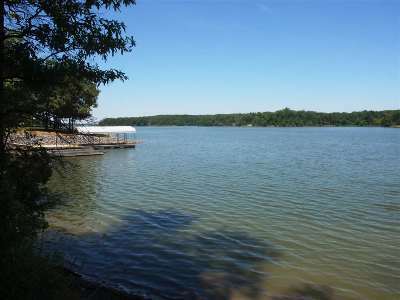 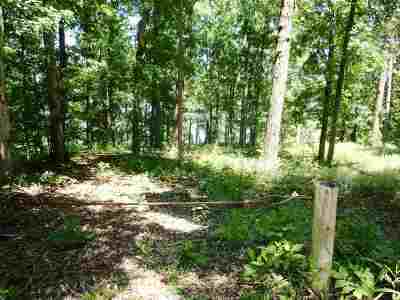 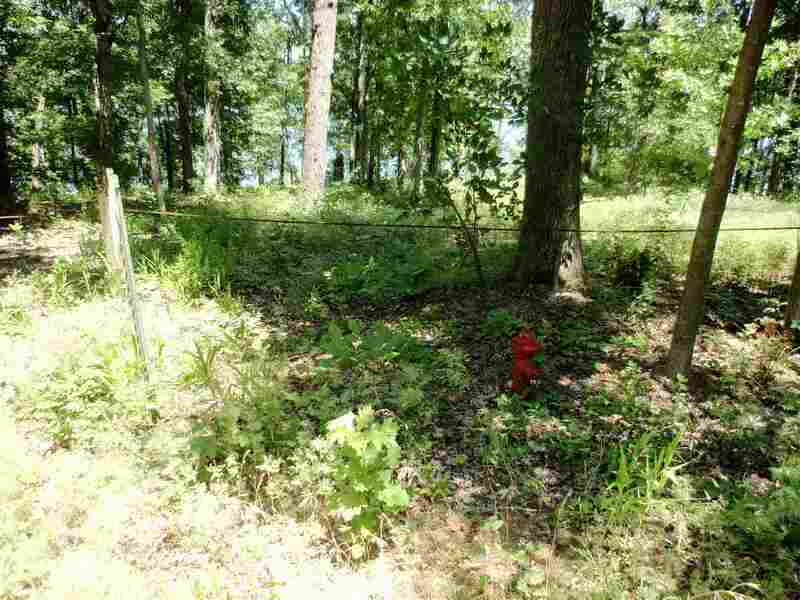 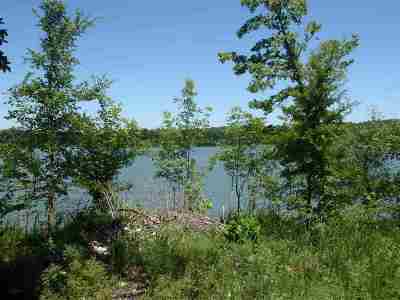 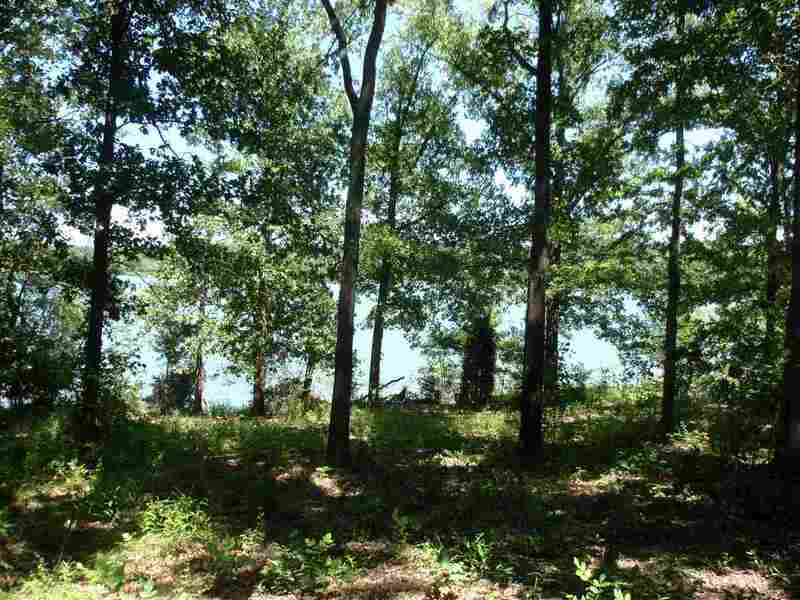 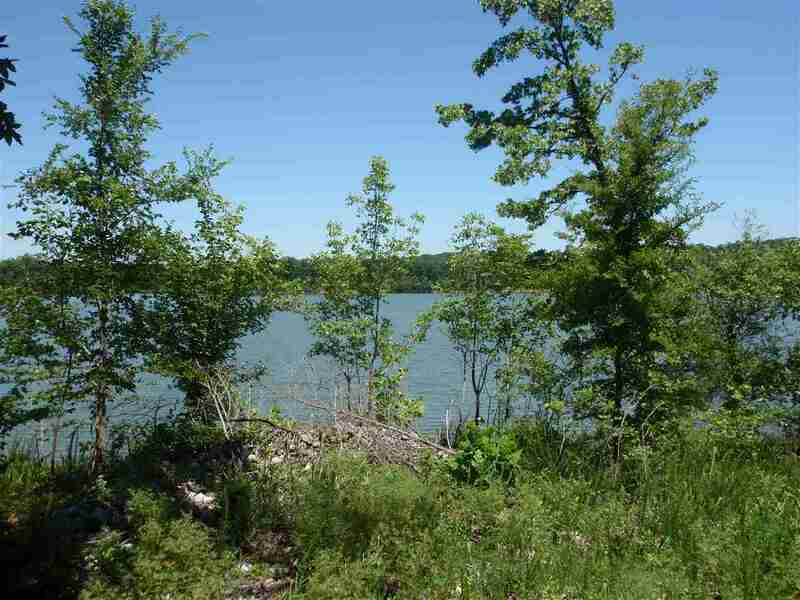 Fantastic point lot with very nice view, gentle slope, excellent location. Quality lots such as this are rare these days! 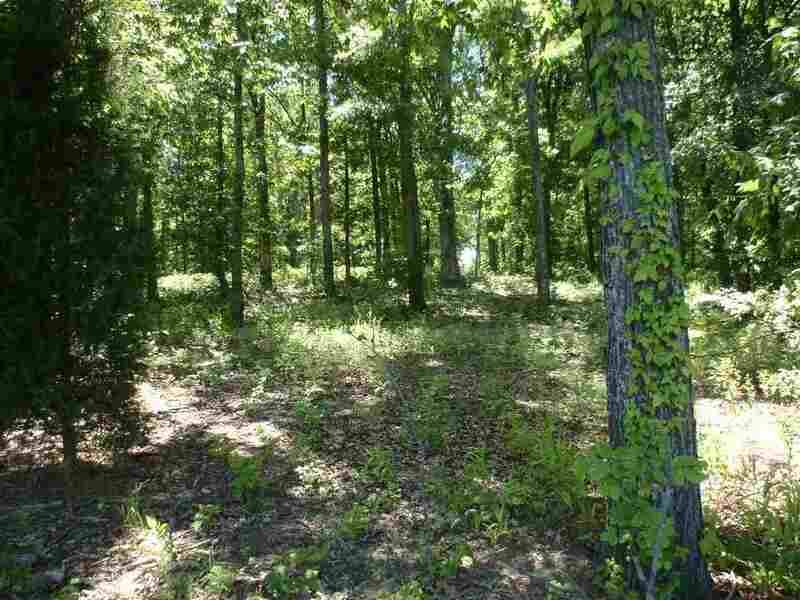 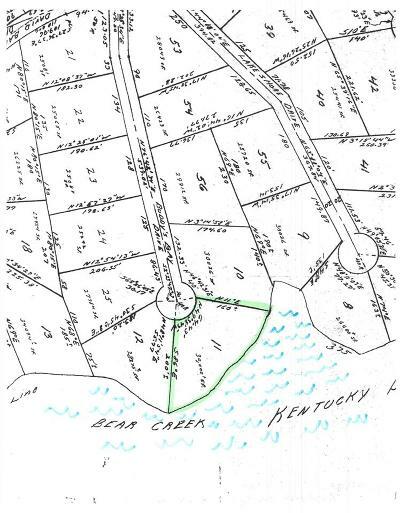 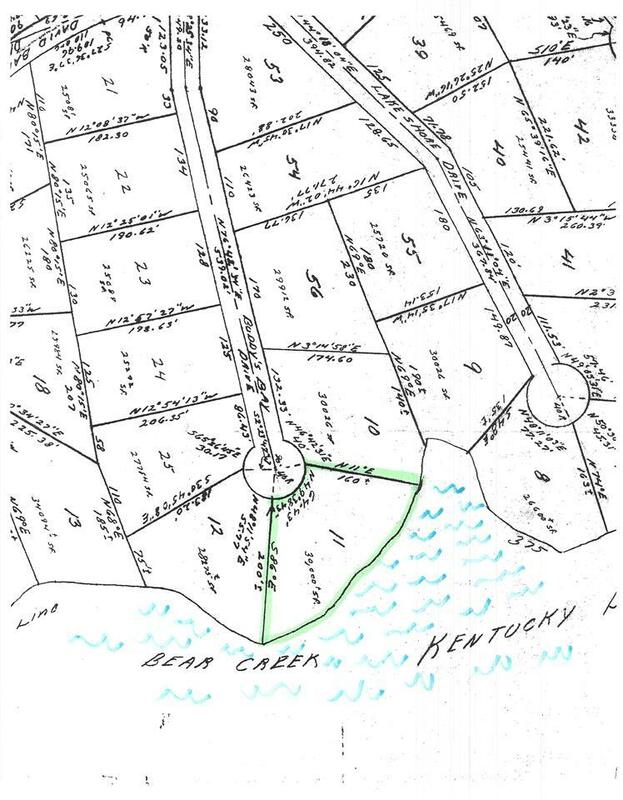 If you want even more room, the other side of this large point (Lot 12) is listed at $224, 900, and next adjoining lot (Lot 25) is listed at $134, 900. 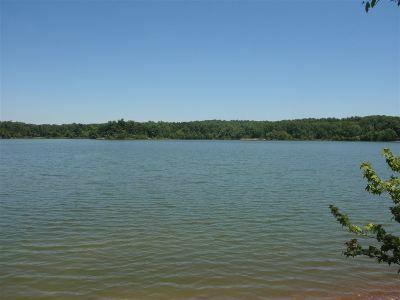 Seller states TVA will approve permit.